Cultivated agarwood plantation has been around for many years, with very big trees from vietnam and thailand. There are already alot of cultivated agarwoods in the market, each with different grading ranging from USD 50 - 1000 per kg. Again, the price is subjective to both the buyers and sellers. The inoculation plays an important part in inducing the agarwood resin from the trees, what most plantation owners did not expect, is the cost and work to harvest it. If you are planting it in countries with cheap labour and land, then you have the upperhand where it comes to the wholesale price of your wood. While in more developed countries, if you have the technology to induced higher resin content, it can be profitable as well. But, that is when the technology is available and more importantly, feasible to your costing. It just does not justify when your cultivated wood is much more expensive than those good quality natural wood. 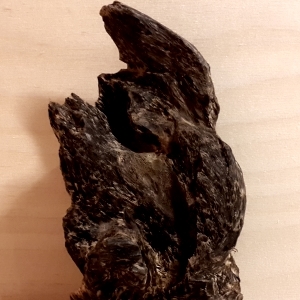 When we compare the scent of natural agarwood to cultivated wood, it tends to give me an impression that cultivated wood has a more sour note to it. 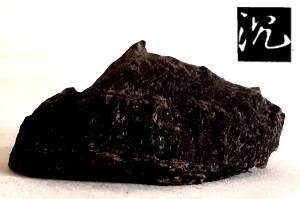 Natural agarwood is sweeter and less offensive, but cultivated wood has a different note compare to it. Comparing wild Aquilaria Crassna and Cultivated Aquilaria Crassna, it gives me the same result. But maybe because natural resin aged and comes with less moisture, wild agarwood certainly burns longer and more stable in giving out beautiful agarwood scent. With different innoculation material on the markets, the inoculants may have something which changes the scent of cultivated agarwood. Just like the natural agarwood, cultivated agarwood are used as incense, agarwood oil production and wood chips for burning. Cultivated agarwood are being turned into sticks for smoking, tea for health benefits and many products you can think of. Agarwood investment comes after individual agarwood or aquilaria plantations scattered around south east asia and china. Many of these owners or plantation company came into cultivated agarwood industry and turn it into different business model and many investment plans hoping to gather a win win situation. Sounds like land banking, but the mystery and high price(natural agarwood) attracted many investors hoping to getter returns than their usual investment products from bank. The key question to ask is whether the company has the ability to distribute the end products to major agarwood buyers. Planting agarwood trees is relatively easy, innoculation is not an issue anymore as compared to the past. 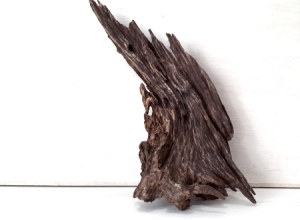 You can read more about Agarwood Investment here.